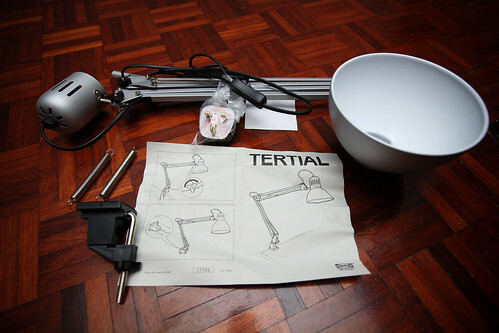 Oooo… I have the same lamp as well and I use in for photo shoot. Very good for photo shoot. Do u use white light or yellow light? 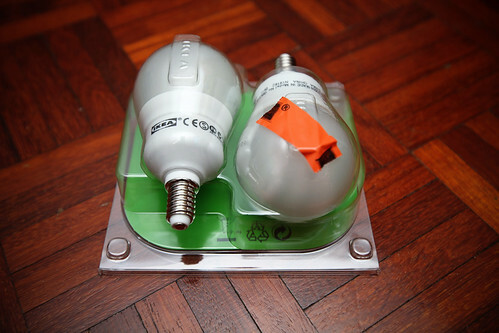 The bulb can chage to white mar. 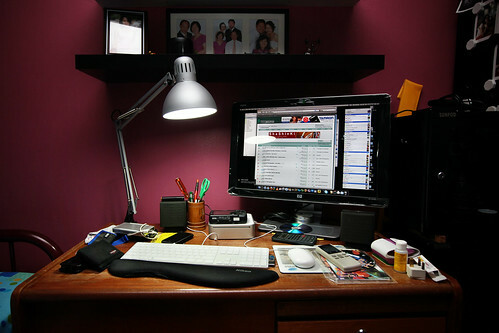 Just go to ACE hardware n get daylight white bulb. Ah..Dang..I should not have bought the bulbs from ikea then. They forced consumers to buy in a pair which cost RM39.90 and they arent even reading lite.